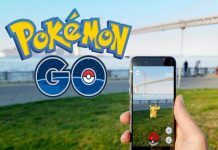 While many players have already become experts in Pokemon GO, a lot of people are still trying to catch up. We could talk about walking to PokeStops and collecting items and catching Pokemon. 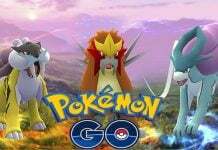 But most of the action starts after Level 5 once you choose a team in Pokemon GO, and the challenges you face after that require more Stardust and Candy to overcome. 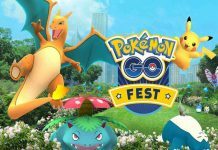 So how to collect more Candy and Stardust in Pokemon GO? 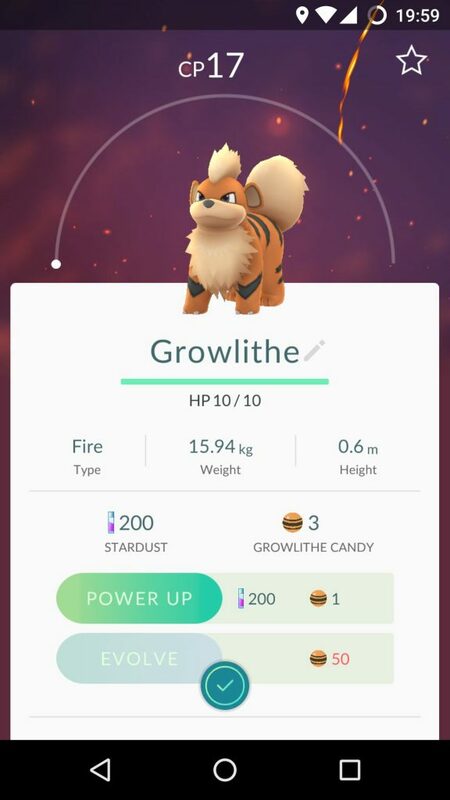 For those who don’t know, Candy and Stardust are very important items in the game as they help evolve your Pokemon and make them stronger. Your Pokemon has got two stats- HP and CP. HP stands for Hit Point, which is the amount of damage your Pokemon can take before it faints. CP stands for Combat Points or Combat Power and reflects the amount of damage your Pokemon can do to the enemy. Remember that the CP of your Pokemon that you encounter increases along with your trainer level, so you need to be active always. So how to make your Pokemon stronger? First of all, make them evolve; grow them into something better. To evolve your Pokemon, you need Candy, and every Pokemon needs a different amount of Candy to evolve. Stardust is needed to make your Pokemon more powerful. To collect Stardust quickly, you simply have to catch more and more Pokemon. Also, if you want to make a specific Pokemon stronger, you need to catch as many of that particular Pokemon as possible. Every capture will give you 100 Stardust and some candy, so it’s a win-win situation. 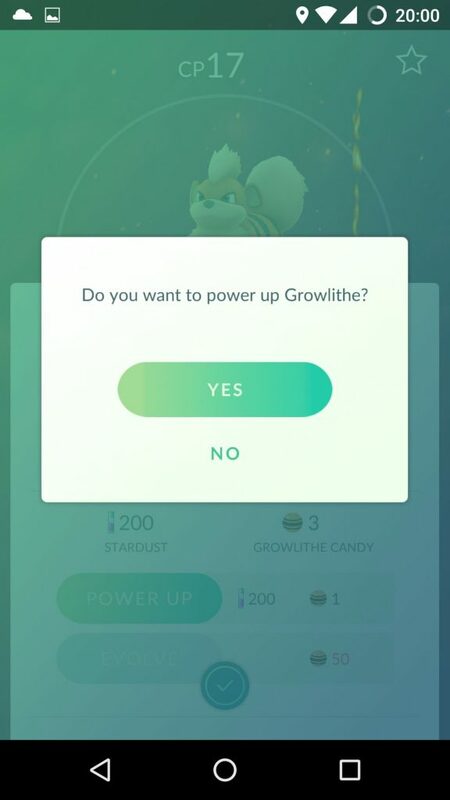 This way, you will be able to collect Candy and Stardust at the same time without wasting time. To make this process faster, you need to catch Pokemon faster. And to do that, you need Pokemon around you. Simply go to the in-game shop and buy Incense. Then use it to attract Pokemon to your location and keep catching them for as long as possible. If you are defending a Gym, beating a challenger in a battle will earn you PokeCoins and Stardust. 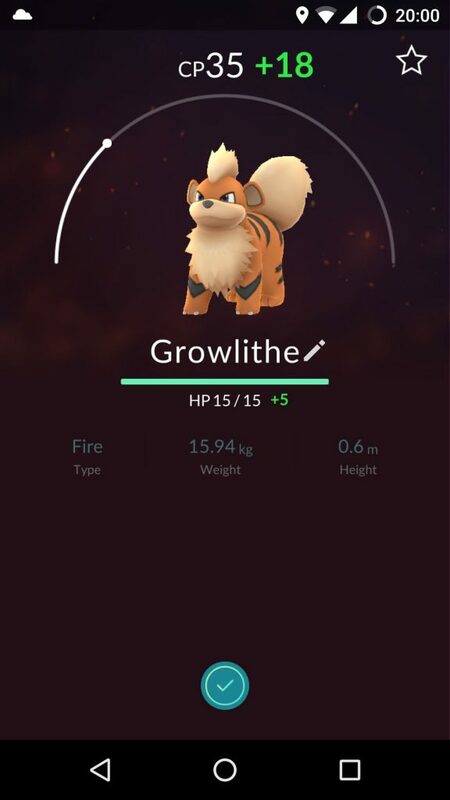 Have you got more tips to collect Stardust and Candy quickly? Comment below.